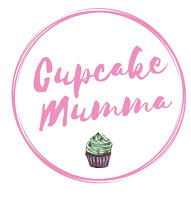 Cupcake Mumma: How am I Supposed to Feel? Thinking of you! So sorry for your loss.